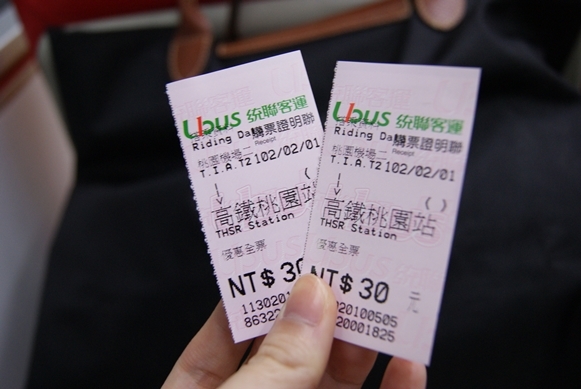 Day 1: Scooting to Taipei! Haha! Oh! 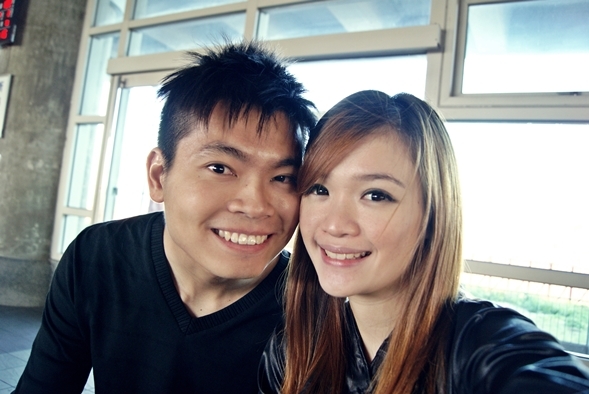 We went on the 01 February 2013 and the weather was still quite cooling. Range between 16 degree to 22 degree. 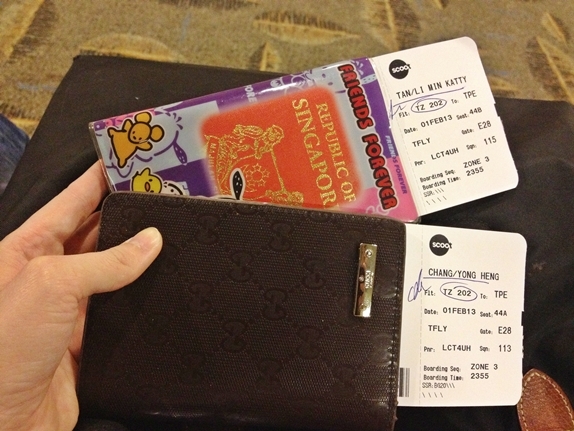 Some photos taken before we boarded the plane. 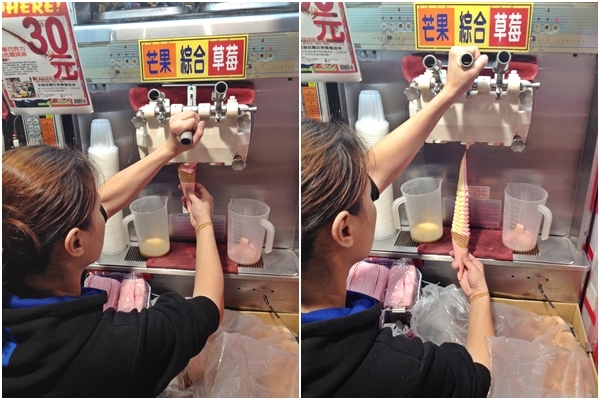 There were queues before we reached the counter. There are lots of counters. 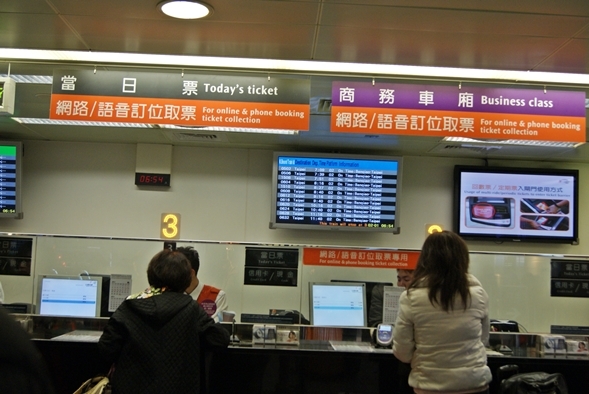 If you are going to Taipei, go to the Taipei counter (They will indicate) and if you are like me, going to Taoyuan High Speed Railway. 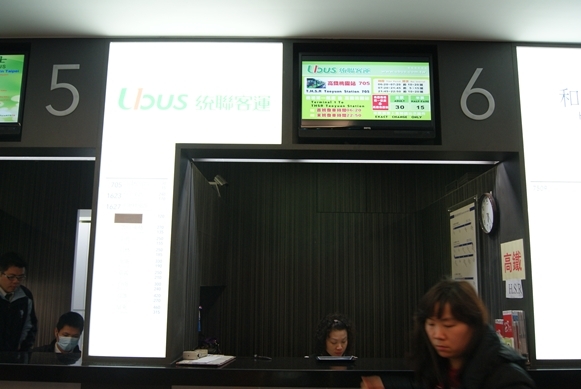 Go to the Ubus counter. Usually that is the longest queue out of all. After that, she directed the way to the bus stop. 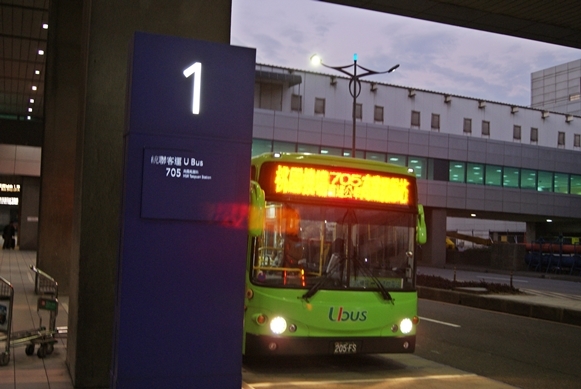 Board 705 Ubus here. It was about 30 minutes of bus ride. 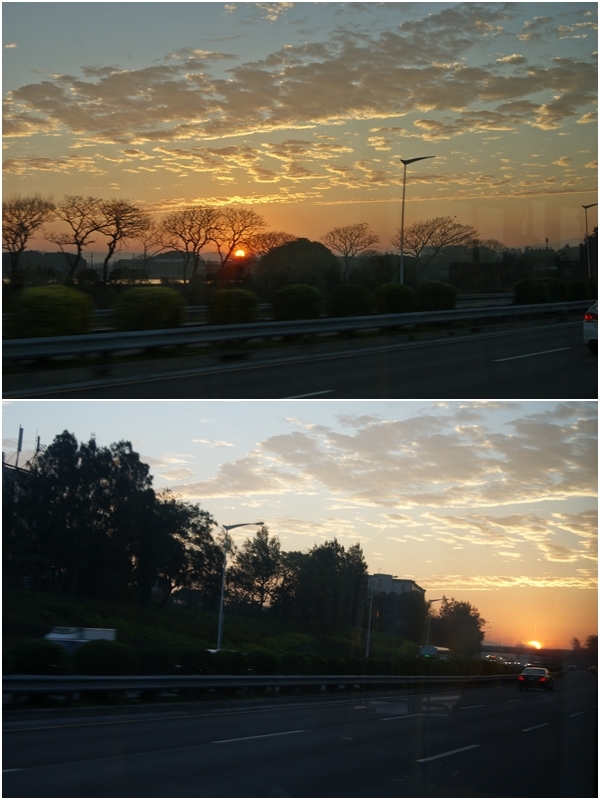 Let’s enjoy the sunrise in Taiwan! 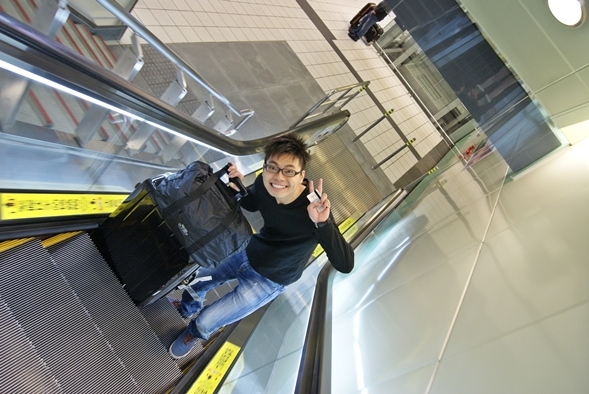 Reached Taoyuan High Speed Rail! Proceed to the counter It is located on the right hand side of the entrance. You can skip all the trouble by purchasing the HSR tickets online at here It will be cheaper. 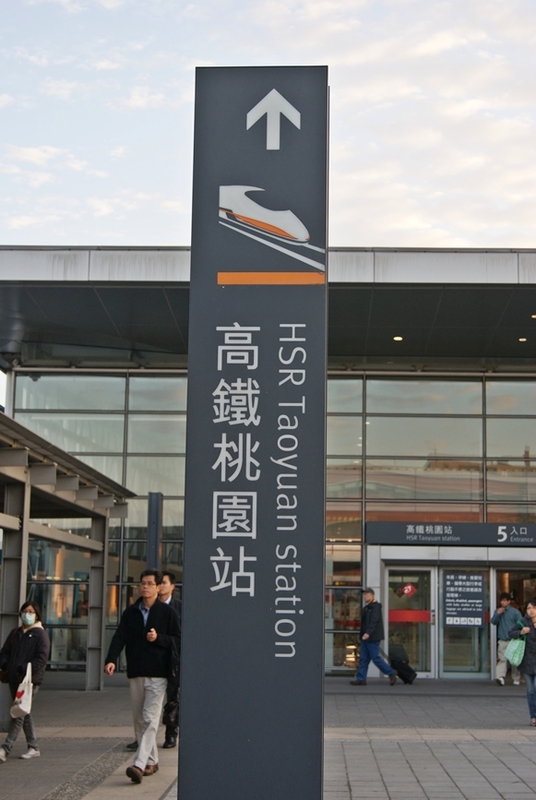 However we did not do so because we cannot really estimate the time we reached Taoyuan HSR. Afraid of flight delay and etc. 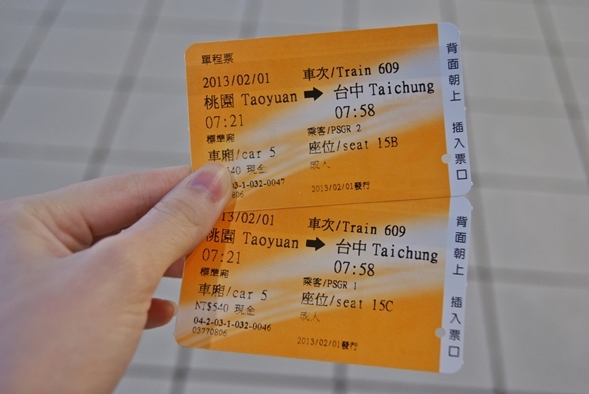 Taoyuan HSR to Taichung HSR at 540NT ($23.22) We added on 20NT with allocated seat. 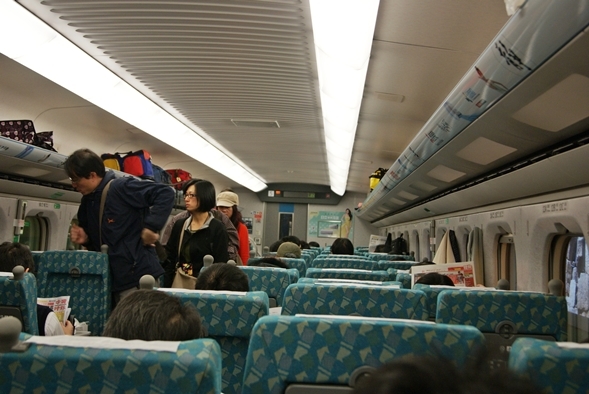 Taking High Speed Rail is quite tedious if you are first timer. 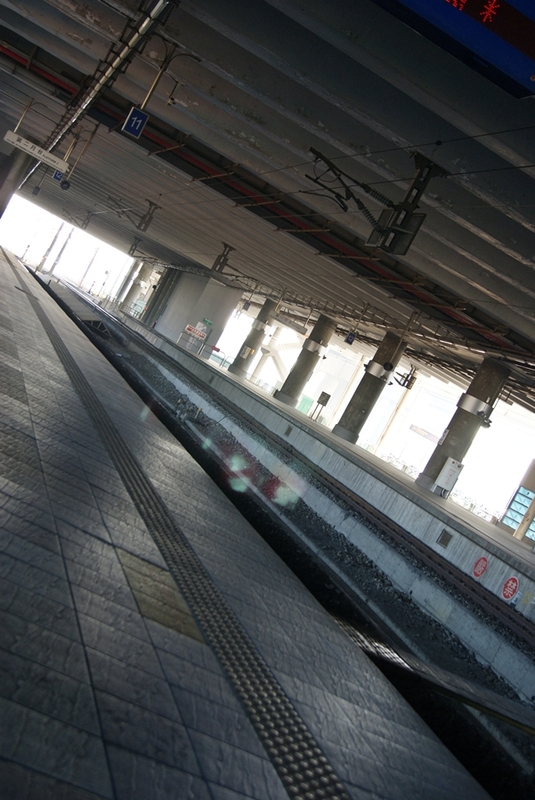 When I first came here for work, taking HSR with my passengers were very stress. Afraid that my passengers might alight at the wrong stop or missed the train or board the wrong train. If you missed the train, that’s it! You have to buy another ticket. So you have to be very punctual and stay at the platform to wait for your train. Every train has its number and timing. You have to make sure you have board the correct train. Comfortable seat for you to enjoy your journey. Definitely an experience for him. The railway that we were taking was the kind of chu chu train. 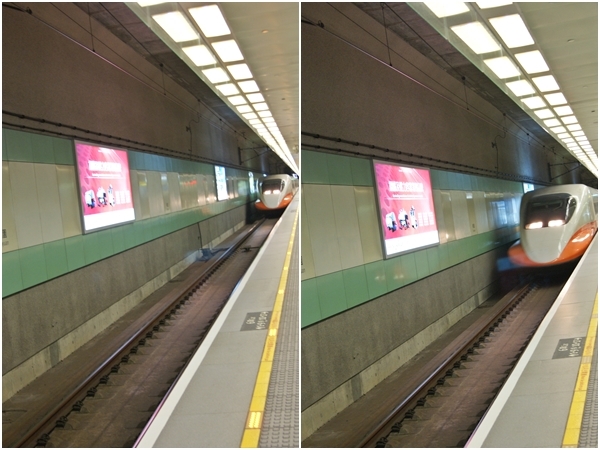 Because there are too many trains in Taiwan. I have to differentiate them out to boyfriend so that he will know. High Speed Railway, we indicate as bullet train. Railway train, we indicate as chu chu train. MRT, we indicate as the MRT we all know. Hahaha! 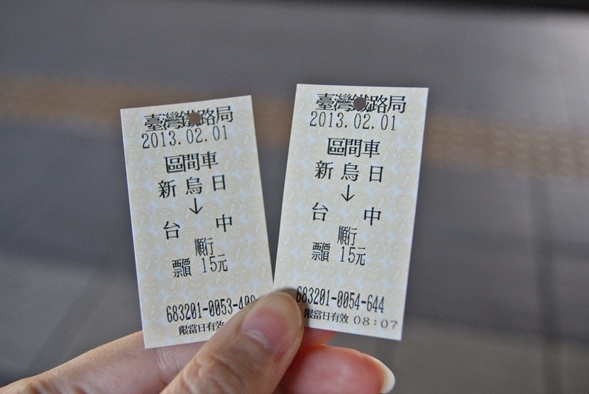 Cause I always told him we were taking train, but there were so many kind of train, you see! 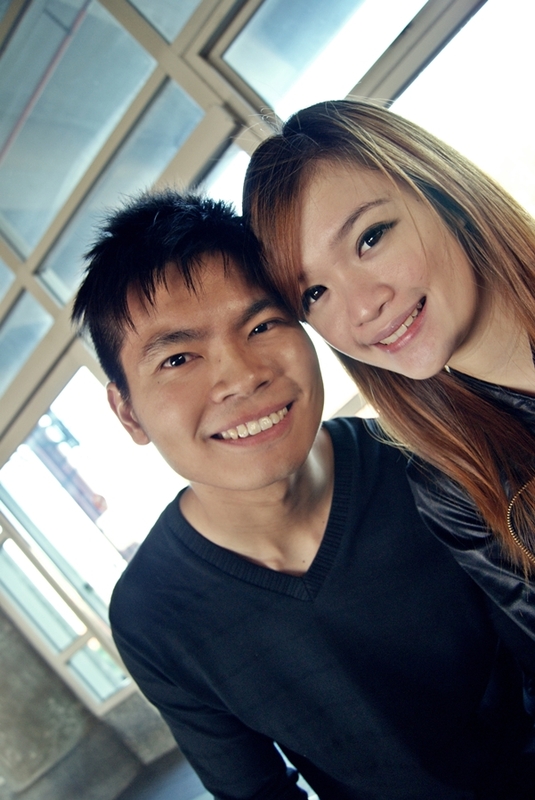 While waiting for our chu chu train. Haha! 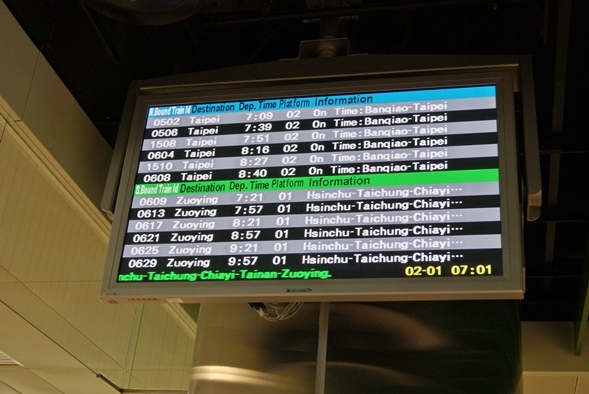 It was about 10 minutes from New Wurih Railway Station to Taichung Railway Station. 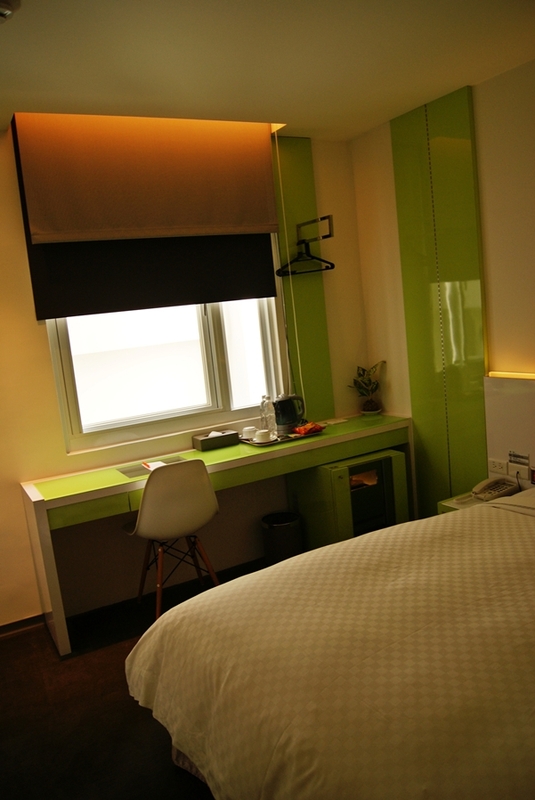 Our hotel at Taichung was Taichung City Inn Plus. 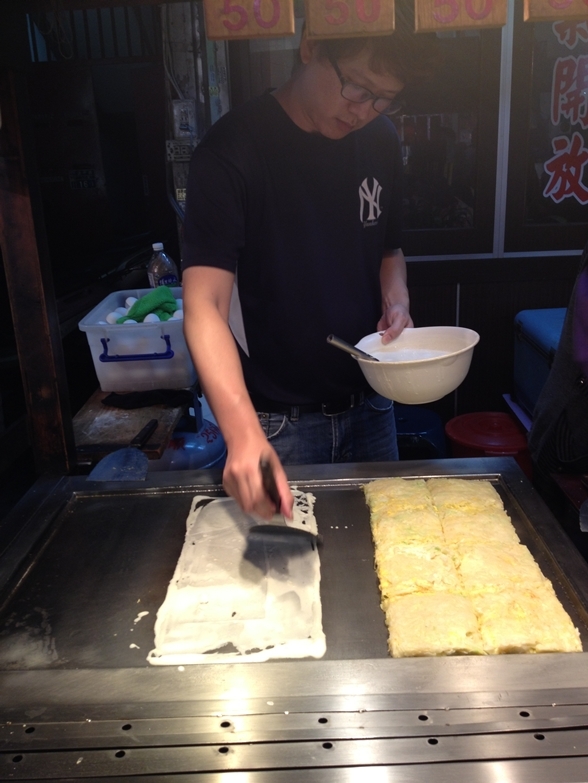 It was just 5 minutes away from the Taichung Railway Station itself. 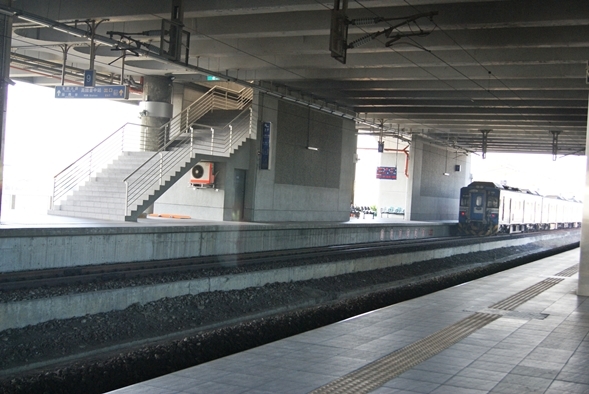 After exit from Taichung Railway Station, just turn left and you will reach the hotel. We were unable to check in as we arrived in the morning. 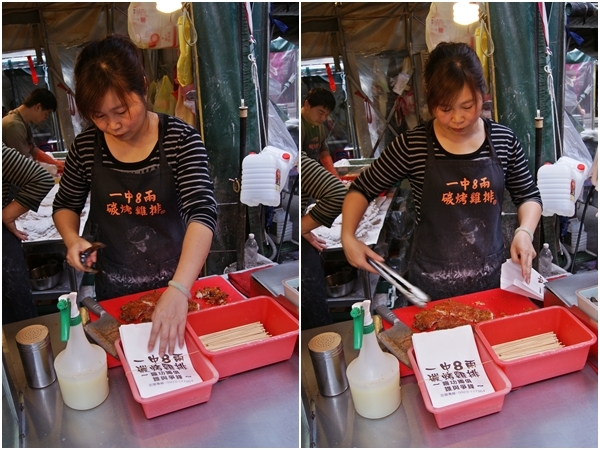 So we did a quick wash up and proceed to our first destination of the day – Yi Zhong Night Market. 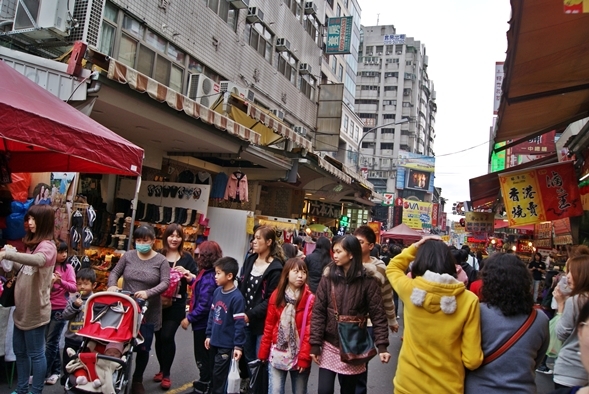 How to go: Walk to Taichung Station(台中火车站), take Bus 73 towards 莒光新城, drop after 4 stops, walk to Yizhong St, Bei District, Taichung Taiwan 404 (国立台中科技大学). In our case, we took cab actually. HAHA! We were too lazy to take their bus. Opps! We arrived at 10am sharp but most of the shop were not opened yet. So we walked around trying to familiarize with the place and looking for hair salon to do our hair. Haha! And guess what? We met one 怪伯伯. He was walking along the road. He looks like a beggar to me. But his pubic part is "hanging" outside. Gosh! And he looks like he will pounce onto you anytime! So scary!! 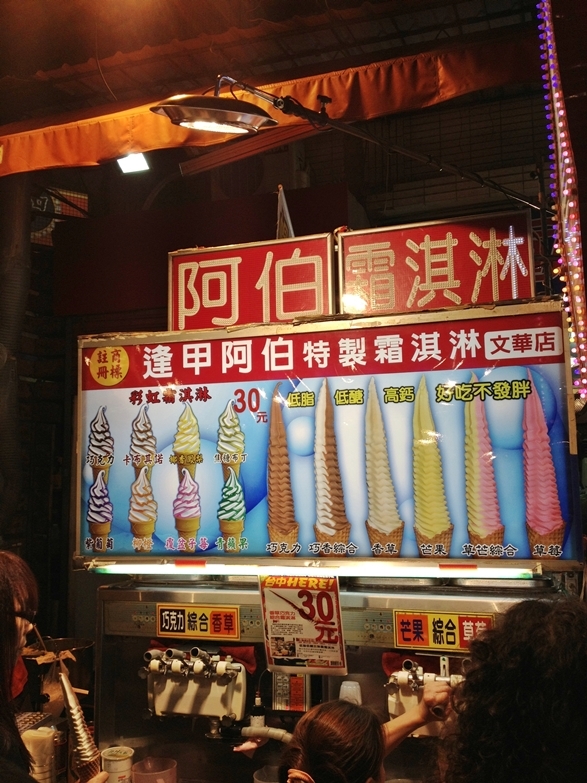 We kept seeing him loitering around Yi Zhong Night Market. So beware of him if you ever see him there. Our brunch! 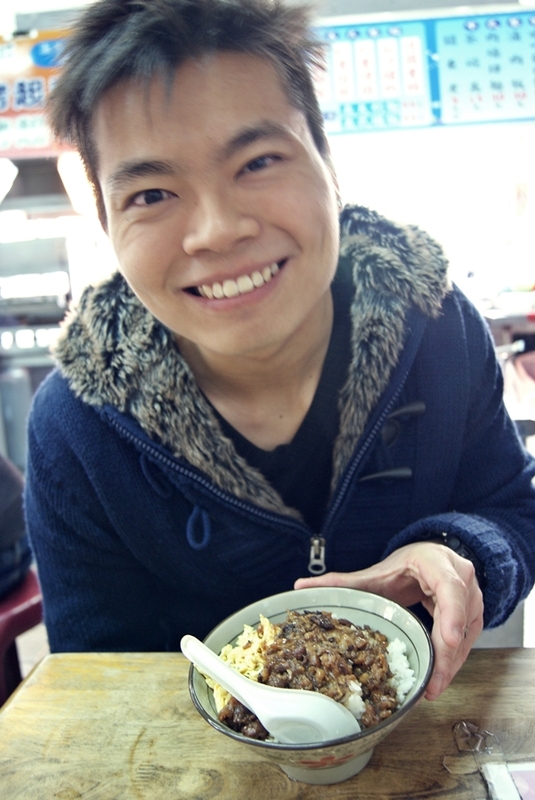 Yummy Lu rou fan! 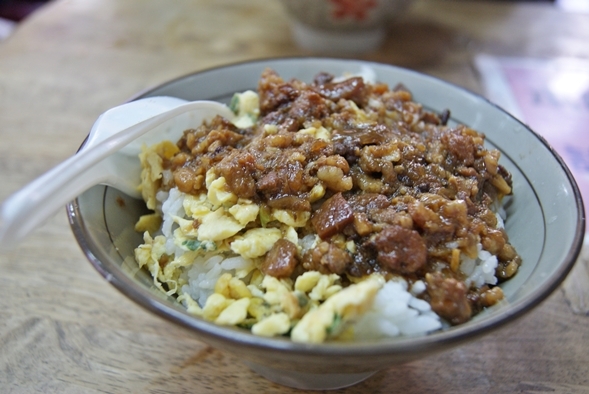 *Drool* Did I mention that I am a fan of lu rou fan? 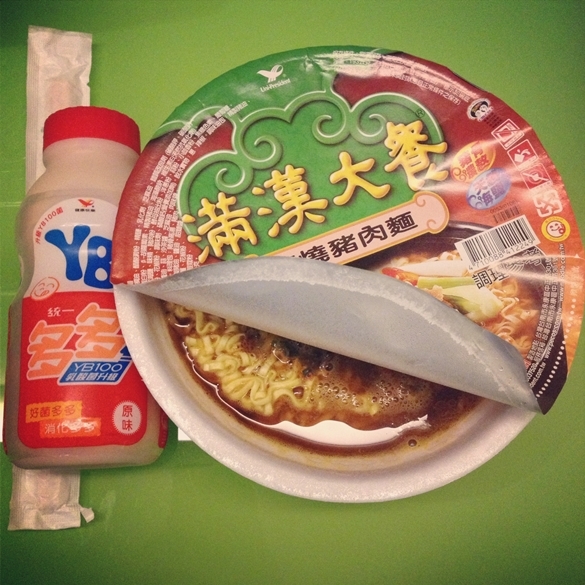 I can eat that for three meals seriously! Can’t explain the love for lu rou fan! Hehe! 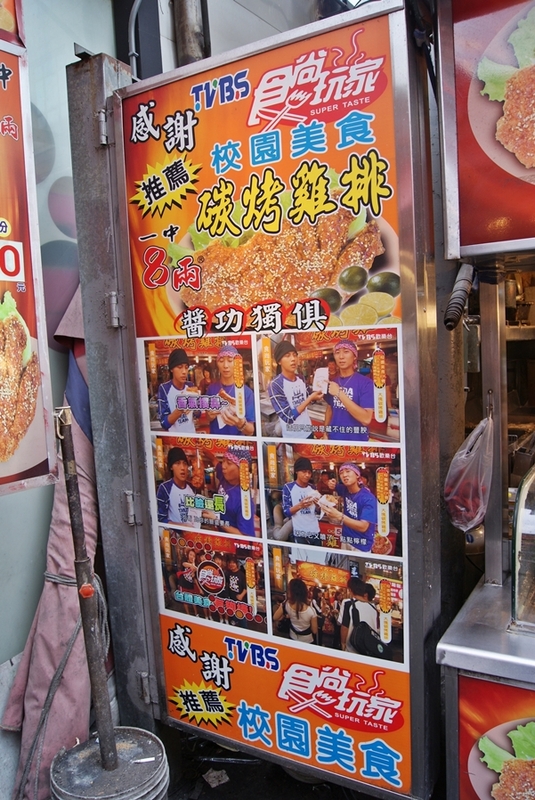 The one that we ate was at one of the stall at Yi Zhong. It was a huge bowl. Can’t remember the price of it. I am glad that he loves it too! 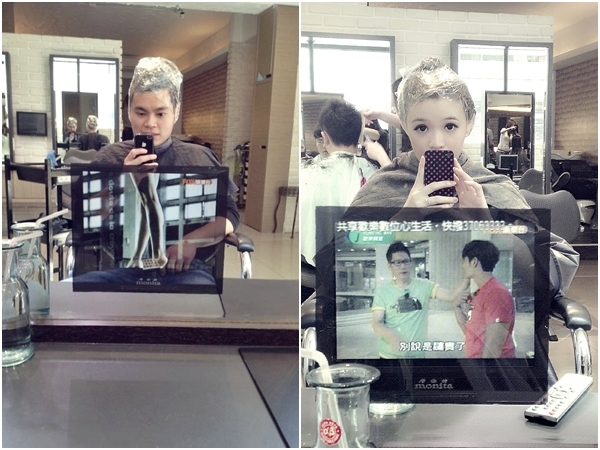 After our brunch, we headed to one of the hair salon to dye our hair since new year is around the corner. 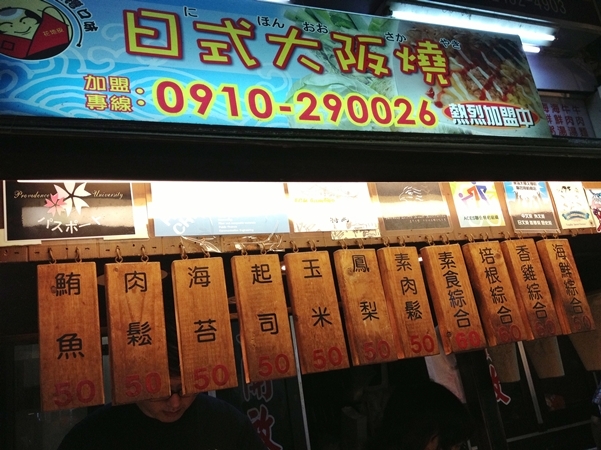 There are lots of hair salons in Yizhong Night Market. 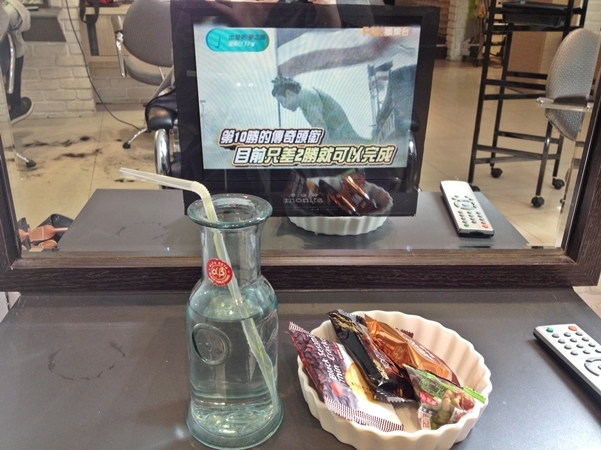 Initially we went to one of the hair salon. And their staffs are all youngsters (their staff!) We somehow feel very uncomfortable and the price they gave us was like a “Wow!” We just feel uncomfortable lah and they all looked so inexperience too and we decided to leave. 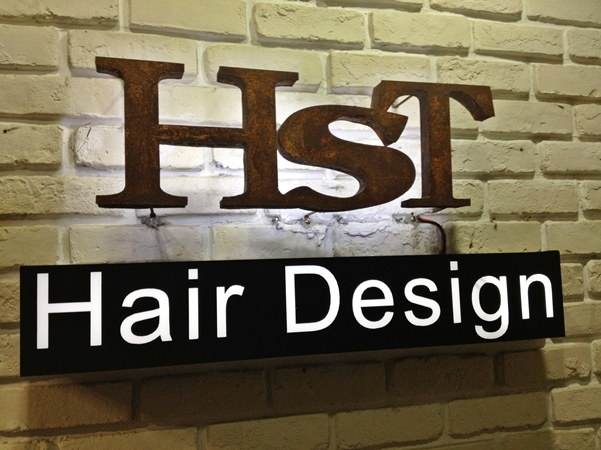 So we visited HST Hair Design (At Yi Zhong Night Market as well). As for mine, I did it at 2100NT ($90) Including of hair treatment while he did it at 1200NT ($51). I love how we were being treated like VIP. They are very attentive and friendly. Love their service. Thumb up! Just nice, running man is showing! Yay! Haha! 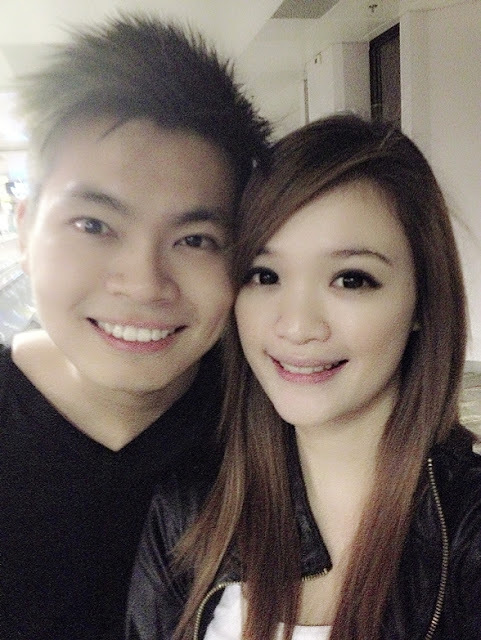 Check out our new hair colour for the rest of our pictures. Hehe! 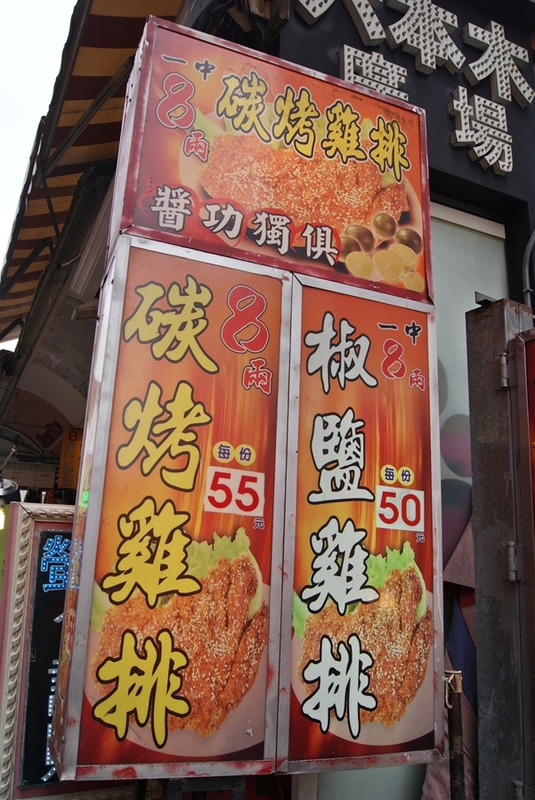 After our hairdo, all of the shops in Yizhong have already opened. TIME TO SHOP AND EAT!! YAY! We were so full from all the street foods. Damn good I tell you. And we were totally drained off with the amount of stuff that we have bought. 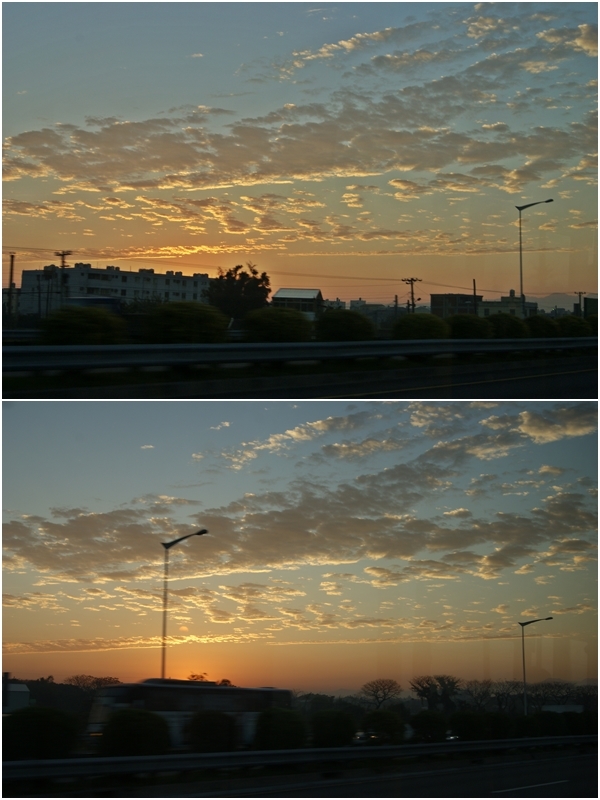 And it was already first day and only a few hours at yizhong. Lol. 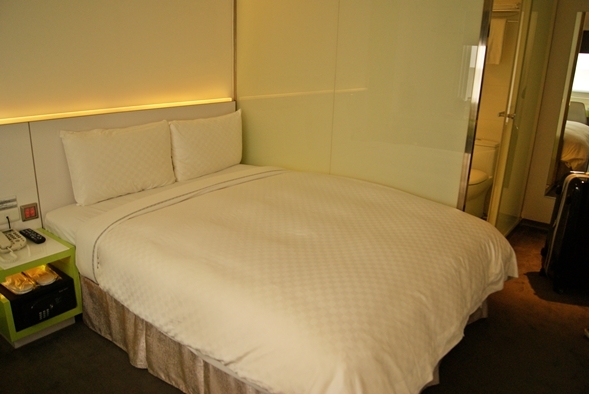 We decided to go back to hotel to check in as well as to rest. We only slept for few hours you see! Totally zombified! 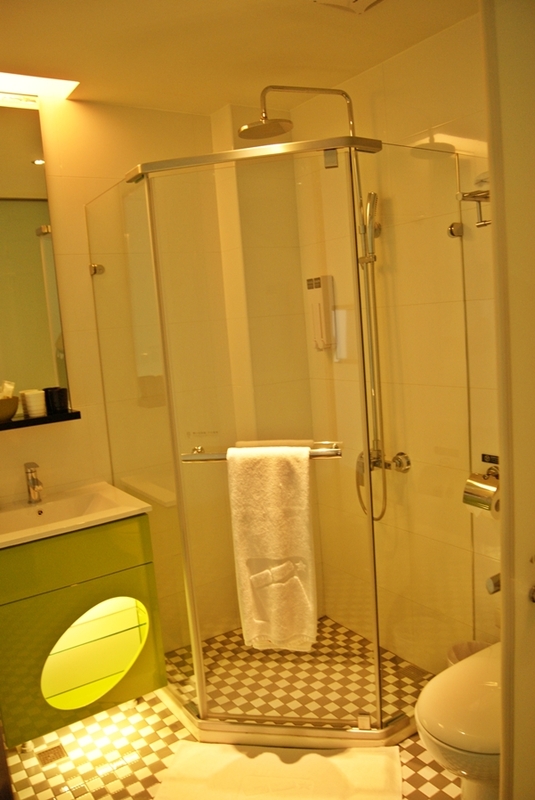 Checked into Taichung City Inn Plus and was told that they have upgraded our room. Yay!! 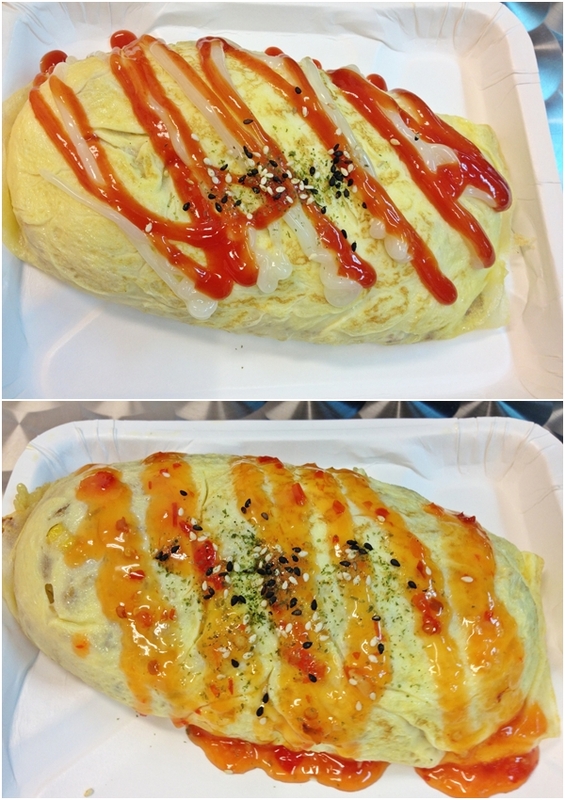 After 1 hour plus of sleep, we were more energetic to continue our shop. 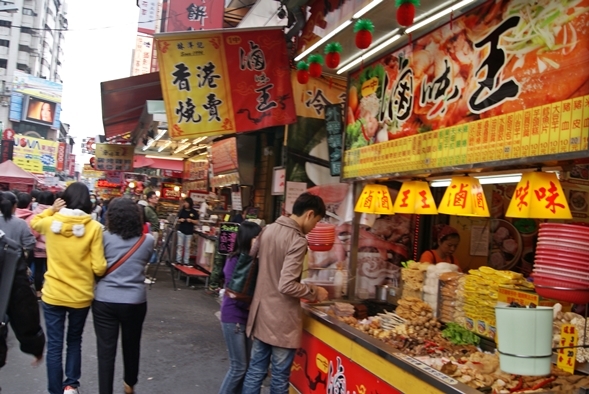 Heading to my favourite night market of all, Fong Jia Night Market. For us, we took cab again. Haha! So lazy for a one hour of bus ride. Hehe! If you know who they are. Haha! I am "educated" by Aden already. 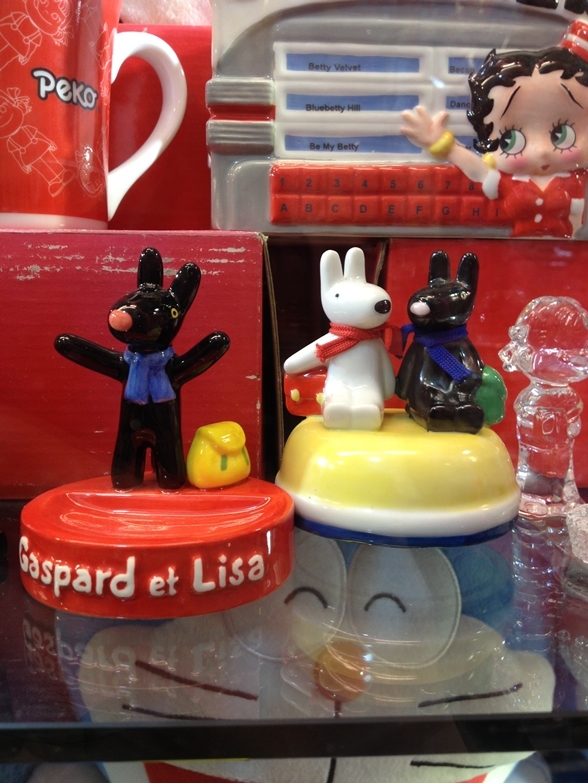 Gaspard and Lisa. 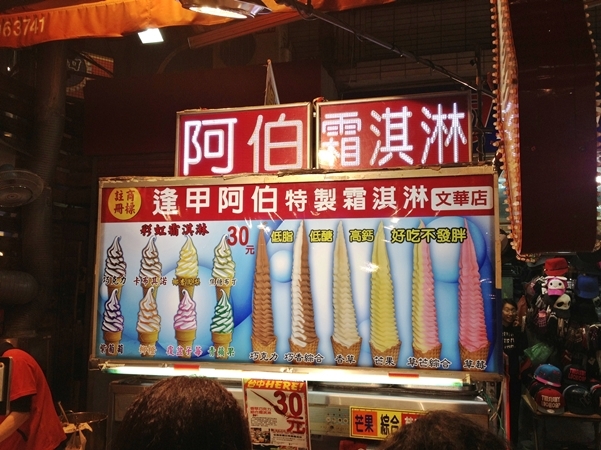 If you realised, there were not much photo taken in Fong Jia. Haha! 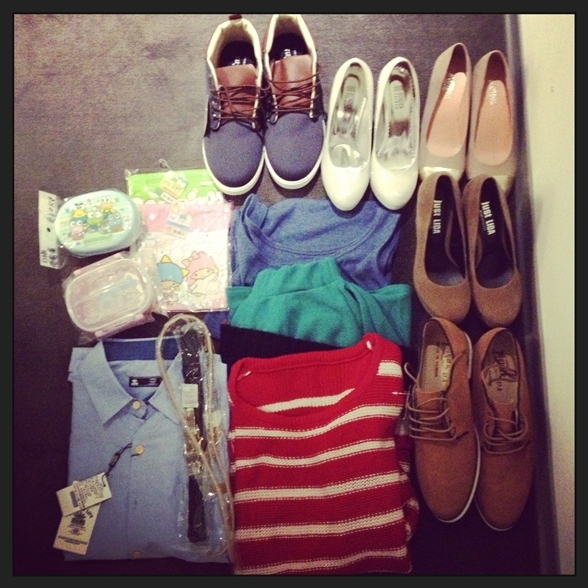 Cause I’m so engrossed with all the clothes and shoes! Shall skip to the end. Tadah! 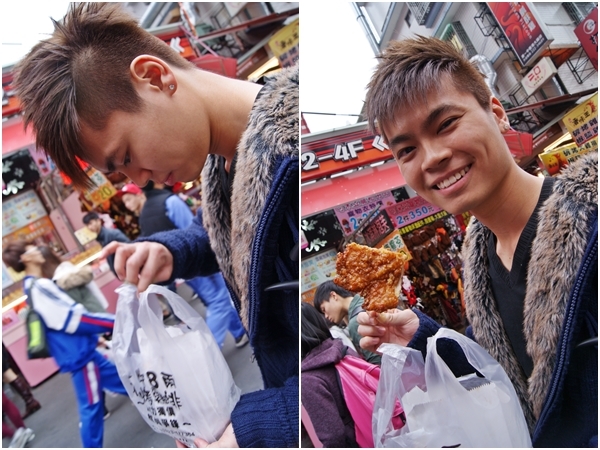 These were what we bought from Fong Jia! YAY! He bought 2 pairs of shoes at only less than $50! Hi there. 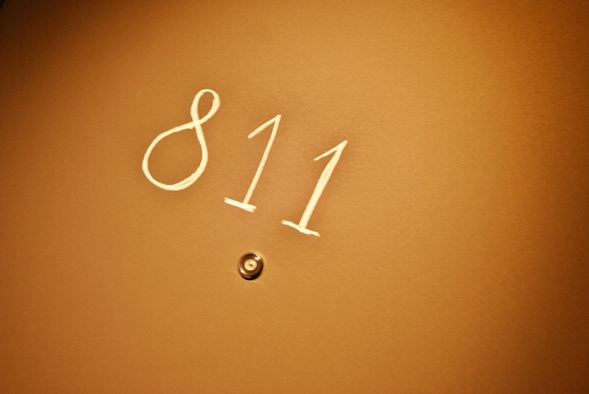 It is a pity that you didn't leave down your name. Nevertheless, thank you for your comment:) I hope these informations are beneficial to those who are going to Taiwan for a holiday! 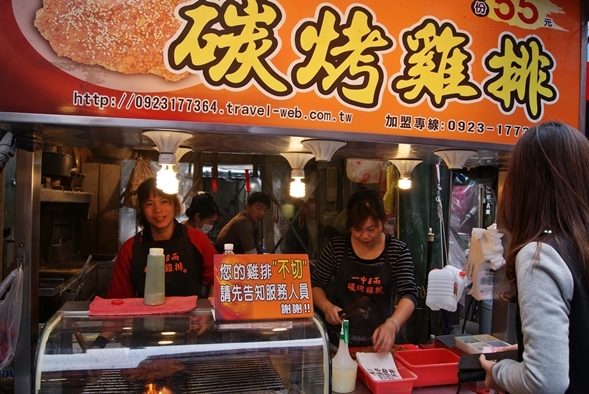 I'm planning for my Taiwan trip and your blog gave me much ideas! Just a a to check w u. I'm gang Taichung as well but I only got time to either go yizhong market or fengjia nm. Which should I give up?? Thanks for the infos!